We have been here quite often and were lucky to have the chance to do a review last year for Brewers Fayre. Me and my partner were really looking forward to check out their new food menu and couldn't wait for the sharing platter for pudding! I had no faults with the food there. They give you a good portion for the price and brilliant customer service. Perfect to go there as a couple, friends and family. This is another restaurant we visit often. Since visiting Thailand last year I have become really interested in Thai food. The customer service in this restaurant is fantastic. The staff are quick and very friendly. The food is reasonably priced and very tasty. You will not be disappointed. Me and my partner have visited this restaurant many of times and never have we been disappointed. There is a choice a menu or an all you can eat buffet and a reasonable price. We always go for the all you can eat buffet. The choices are Thai, Indian or Chinese food and the food is absolutely delicious. Me, my partner and the girl always enjoy our foods here. With their great main meal deals it is great to go if you aren't looking to spend much money. With quick service and friendly staff you will not be disappointed. If you get a seat near the windows you will not be disappointed with the stunning views over Menai Straits. Although TableTable have cut down on their portions I must admit I still always enjoy their foods. With a great choice of food to choose from on their menu and a great choice for kids on their children's menu its perfect. The staff are friendly and quick service. Have you been anywhere for food in North Wales? I've never been to north Wales but it's nice to have this to refer to if I ever go! :-) Finding nice places to eat when going on a trip can be hard! The dessert looks amazing, I will keep the restaurant in mind for the summer, when I'm going to N. Wales again. They sound great. I can't wait to go to Wales again. We have a brewers fayre local to us and have been quite a few times. We always have a lovely meal. Such a useful post, I don't know North Wales well at all. Ooh I'm hungry now! I haven't been to Brewers Fayre in so long. I've only ever been to Wales once, and it was very briefly. I need to remedy this, if only to go try out some of these restaurants! Yum! Great places here. I will have them in mind for when next I visit. Oh my gosh - that share platter!!!!! 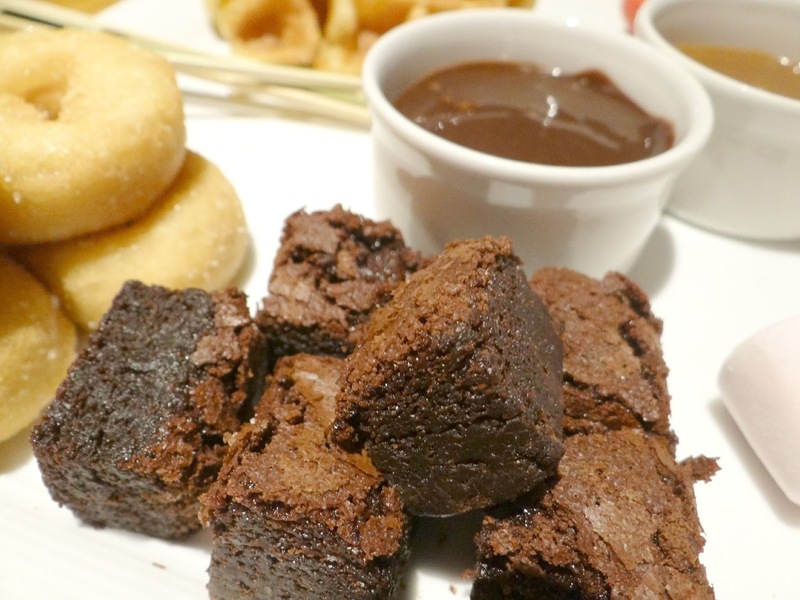 Those brownies looks INCREDIBLE, would go to that restaurant just for the platter! Thanks for the recommendations! Those brownies look delicious! I have only ever been to Wales once but I really want to go back. We had such an amazing time. 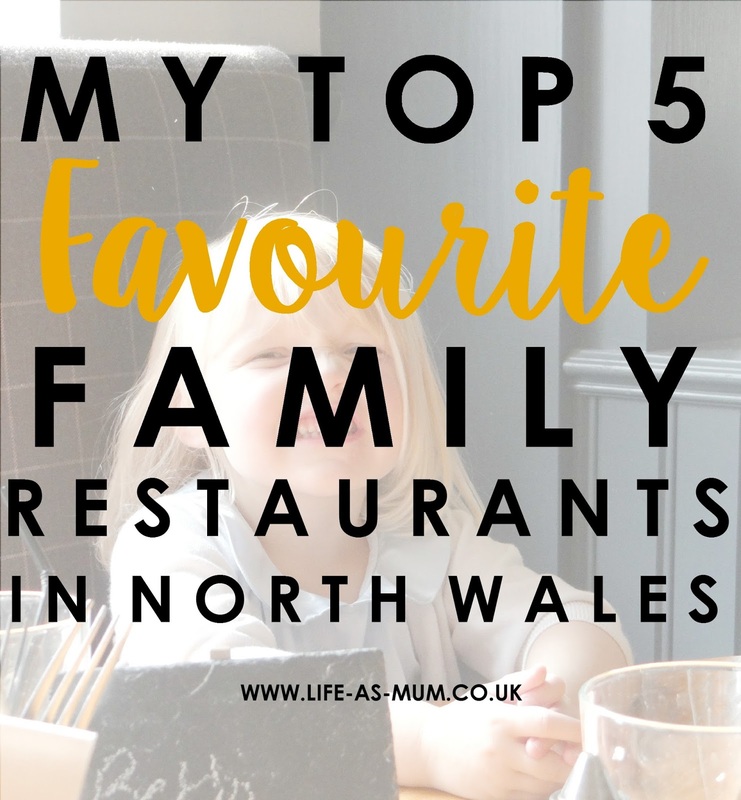 If we're ever in North Wales I will defo visit some of these.